Wireless charging has finally come to iOS with the 8, 8 Plus, and X, so its time to pick up your new accessories and enjoy the convenience of powering up with no wires. Also, Apple just released the beta that will bump the wattage the iPhone will accept up to 7.5W, so it won’t take an eternity to accomplish a decent recharge. 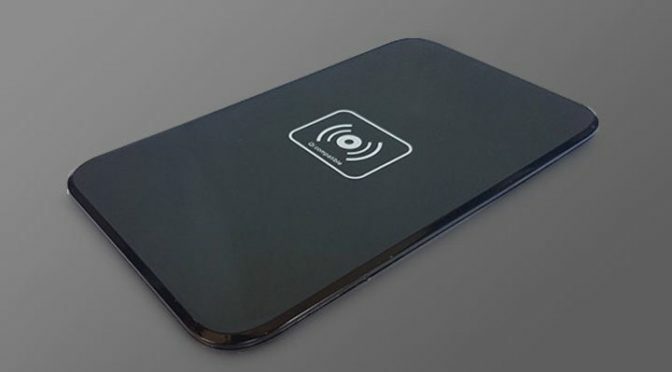 The Neva Tech Qi Wireless Charging Pad is bare bones, but it covers the basics quite well. It is thin and light and has overcharge and short-circuit protection to help keep your device safe. This is the perfect backup pad to keep in another room or at your desk at the office. 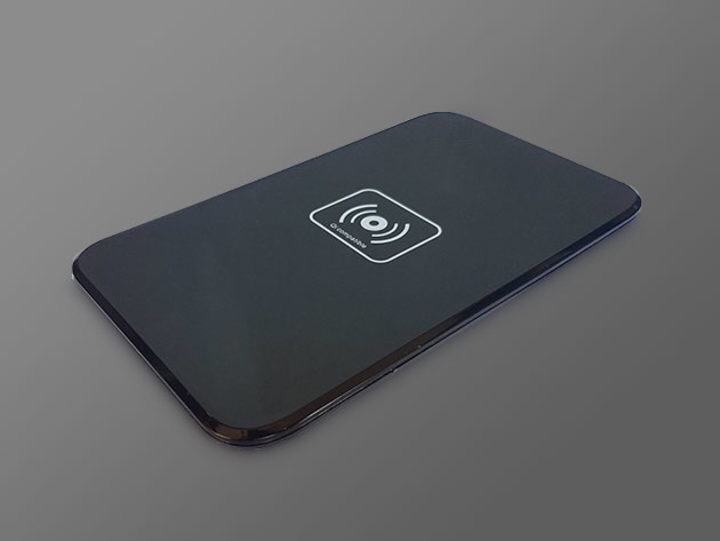 Our Deals site is offering the Neva Tech Qi Wireless Charging Pad for a very low $10.99. That is 50% the retail price of $21.99.